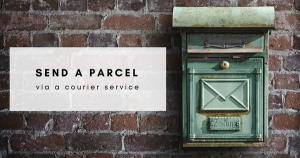 ← NI Parcels Mailing List: Thank you! Do you need to send a gift or an important parcel over the holiday season? NI Parcels can help! 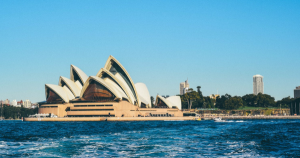 NI Parcels offers convenient and affordable parcel delivery services across Northern Ireland, to Ireland, to mainland UK and to over 200 countries worldwide. We provide fantastic low rates for both domestic and international shipments, and fast transit times. You can easily send parcels to your nearest and dearest this festive season. Read on to find out absolutely everything you need to know about booking a courier service to send a parcel with us this Christmas. Please be sure to take note of our Christmas send by dates, as well as our holiday office closure information. Below you can find our recommended send by dates for the Christmas period. If you would like your parcel to arrive in time for Christmas, we recommend sending on our before the following dates listed. Please note that these are the latest dates we advise. You may still book a collection after the listed dates, however, we then cannot guarantee that your item will arrive in time before Christmas. Please note that all NI Parcels services are estimated and can be subject to occasional delays. Please note that we recommend allowing 1 extra day than normal during December due to high volumes of shipments, and also to consider any adverse weather conditions. Deliveries will take place until 21st December. Find out more from each courier’s website: Parcelforce, DPD, CAE Delivers. Below you will find the NI Parcels office opening hours during the Christmas period. 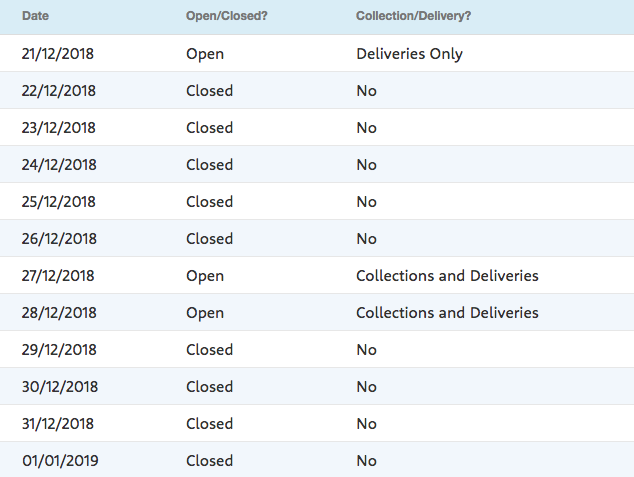 You can also see on which days collections and deliveries will be taking place. IMPORTANT NOTE: You can place a booking on our website anytime. Our online booking system is available 24/7. NI Parcels Express: Please call 0844 248 0844 and have your collection reference number ready. You can find this number by logging into your account on the NI Parcels website, clicking ‘My Orders’ and selecting ‘Track’. Parcelforce: Click this link and use your postcode to find the number for your local depot. You’ll need to have your tracking number ready. This can be found in your emails from NI Parcels, and also by logging into ‘My Orders’. It begins with two letters, followed by seven numbers. DPD: Click here to find the number for your local depot. You’ll need to quote your “CR101″ reference number when you call. This can be found by logging into your account and clicking ‘Track’. CAE Delivers: Please call 028 9043 9333 and provide your address details. 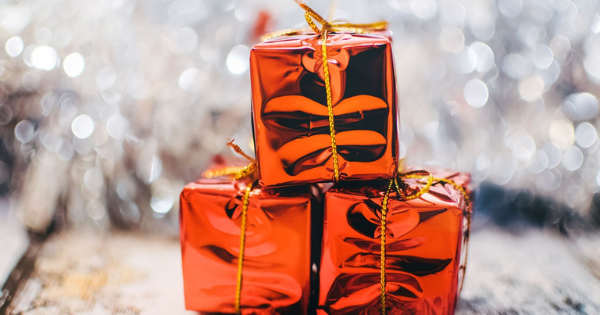 Whether you run a small business and are in need of a reliable shipping solution to run over the festive period, or you’re an individual sending a thoughtful gift to a loved one – anyone can send a parcel with NI Parcels this Christmas. Booking with NI Parcels is easy. Simply start by getting a quote straight from our homepage. We’ll compare quotes from leading courier companies to give you the lowest prices and fastest delivery times for your shipment. All you have to do is select the option that best suits your needs! After that, we’ll collect your parcel and deliver it straight to where it needs to go. We provide a convenient door to door parcel collection and delivery service, as well as full online parcel tracking so you can monitor your shipment every step of the way. 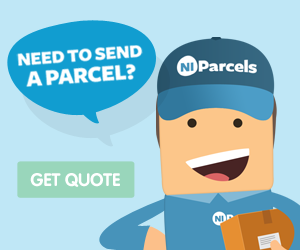 NI Parcels can help you save both time and money this Christmas. Our service is pay as you go, which means no complicated sign up processes, and all shipments are priced individually based on their weights and dimensions, meaning you’ll always receive the best value for your money. Booking your parcel delivery with NI Parcels is up to 80% cheaper than booking with the courier directly. Get a quote today to see how much you could save! Hi, I'm Katy and I look after the online community at NI Parcels! You can find me here blogging about all things Northern Irish, small biz and social media. This entry was posted in NI Parcels News, Parcel Shipping. Bookmark the permalink. NI Parcels Mailing List: Thank you!